The NELO team has expanded their line up of surfskis and introduced a double surfsk the other day, the NELO SS2 Surfski. They want to have a full line up when the first World Championships take place in Portugal next July. 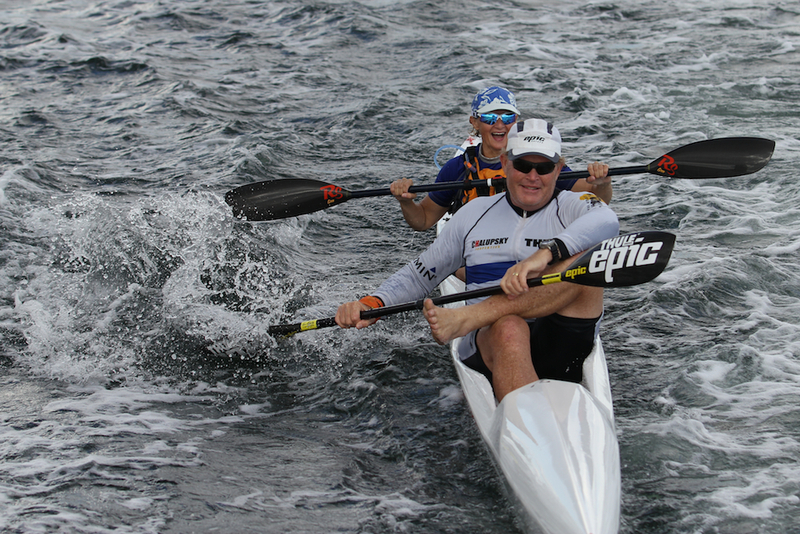 The SS2 is the racing version but NELO are also planning to introduce a more stable double surfski for less expericenced paddlers as well. Weight: 18 kg or 22 kg depending on the lay up.